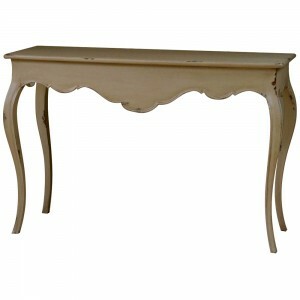 A truly stunning French console, hall or a dressing table with subtle hand carved detail. This table features 1 drawer, and is hand finished with silver leaf applied using traditional techniques. It looks amazing, and would compliment any room that it's placed in.